The Drama Desk and Obie Award-winning Keen Company will present a one night only concert to benefit the company: Tony Award and Grammy Award-nominated composer and lyricist Andrew Lippa will be joined by Christina DeCicco (Spiderman: Turn Off The Dark, Evita), Adam Kantor (The Last Five Years, Rent, Avenue Q), and Christiane Noll (Ragtime, Jekyll & Hyde) and in a unique one night only concert, We’re Keen on Andrew Lippa. 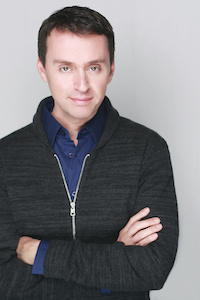 Andrew Lippa, the man behind I Am Harvey Milk, Big Fish, The Addams Family, and The Wild Party—as well as Keen’s current highly acclaimed production of John & Jen—comes to The Clurman Theatre to share his life and career as a writer and composer. John Bell, Associate Conductor of On The Town, will serve as Musical Director (as he did for Keen’s production of Marry Me A Little). The concert will feature music from his hit shows, as well as his lesser known works and a selection of ‘lost’ material. 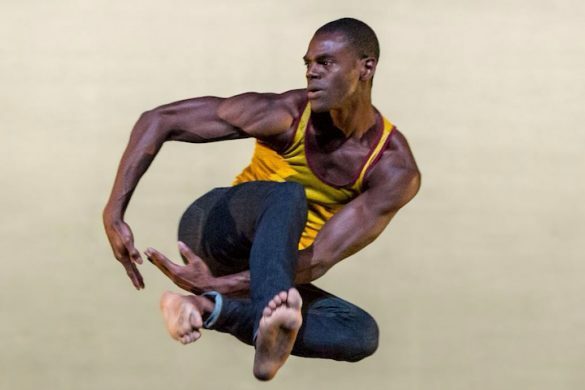 There will be two performances on Monday, March 23rd at 7pm and 9pm at The Clurman Theatre at Theatre Row (410 West 42nd Street, between 9th and 10th Avenues). Tickets are only $40, with Premium Seats available at $50. Keen’s revival of John & Jen, the musical with music by Andrew Lippa, lyrics by Tom Greenwald, and a book by Greenwald and Lippa, continues at The Clurman Theatre at Theatre Row (410 West 42nd Street, between 9th and 10th Avenues) until April 4. The revival stars Kate Baldwin (Tony Award nominee, Finian’s Rainbow) and Conor Ryan (most recently seen in The Fortress of Solitude at The Public Theater and the Broadway production of Cinderella). Jonathan Silverstein, Keen Artistic Director, directs with musical staging by Christine O’Grady and music direction by Lily Ling. 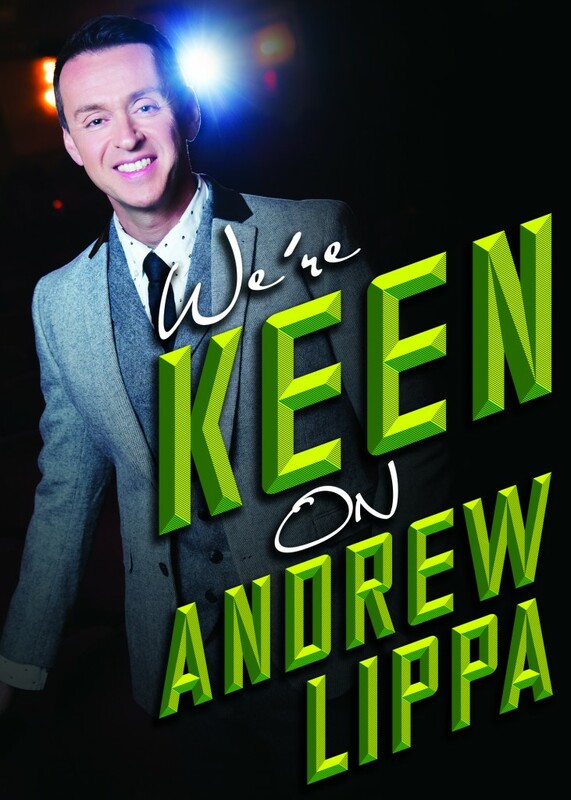 Andrew Lippa is best known as a celebrated and award-winning Broadway composer and lyricist. 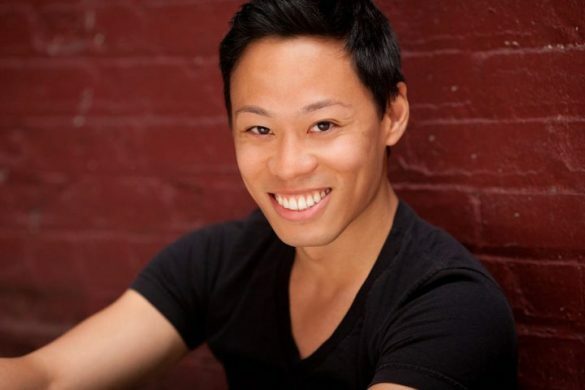 He recently made his New York stage debut in a sold out performance of I Am Harvey Milk at Lincoln Center’s Avery Fisher Hall alongside Kristin Chenoweth, the Orchestra of St Luke’s and the 120-member All Star Broadway Chorus. Life of the Party, an evening celebrating 20 years of his words and music, premiered at London’s award-winning Menier Chocolate Factory last summer. He also wrote the Drama Desk-nominated music and lyrics for the Broadway musical Big Fish, the Tony-nominated music and lyrics for the Broadway musical The Addams Family as well as the music for the Broadway production of Aaron Sorkin’s play The Farnsworth Invention . Christina DeCicco‘s Broadway credits include Spiderman: Turn Off The Dark (Arachne, closing cast), Evita (Eva Peron Alternate, Original Revival Cast), Sister Act, The Musical (Sister Mary Robert U/S, Original Cast). National Tour: Wicked (Glinda, First National). Off-Broadway: The Marvelous Wonderettes (Cindy Lou Huffington, closing cast). BA Wagner College. Adam Kantor most recently played Eddie in the world premiere production of Diner directed by Kathleen Marshall at the Signature Theatre. He has been workshopping the piece with its writers Sheryl Crow and Barry Levinson since the very first table reading in 2011. He’s best known to Broadway audiences as playing Mark in the final cast of Rent which was preserved on DVD by Sony Pictures’ RENT Filmed Live on Broadway. He reunited with Rent director Michael Greif in Next To Normal on Broadway, in which he played Henry. In 2013 Adam played Jamie in the acclaimed NYC revival of The Last Five Years at Second Stage, directed by its composer Jason Robert Brown. 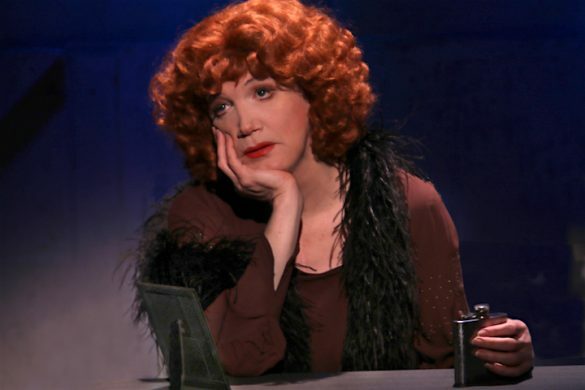 Christiane Noll was a 2010 Tony and Drama Desk Nominee for Best Actress in a Musical for her performance in acclaimed Kennedy Center revival of Ragtime. This New York born, New Jersey raised actress came to the attention of the theatre going community when she toured and made her Broadway debut starring in Jekyll & Hyde, creating the role of Emma. For this she received a Joseph Jefferson Award nomination for Best Featured Actress in a Touring Musical. 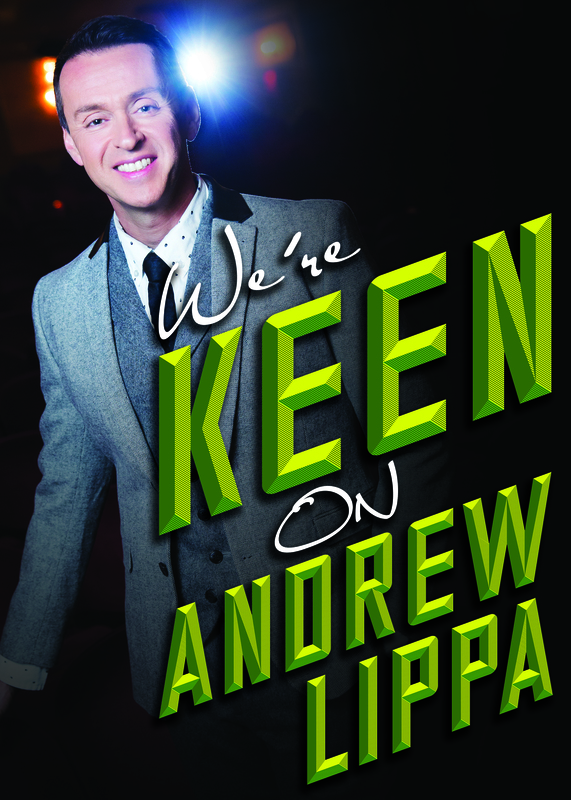 To purchase tickets for We’re Keen on Andrew Lippa or John & Jen, you may go to the Theatre Row Box Office, visit Telecharge.com or call 212-239-6200.